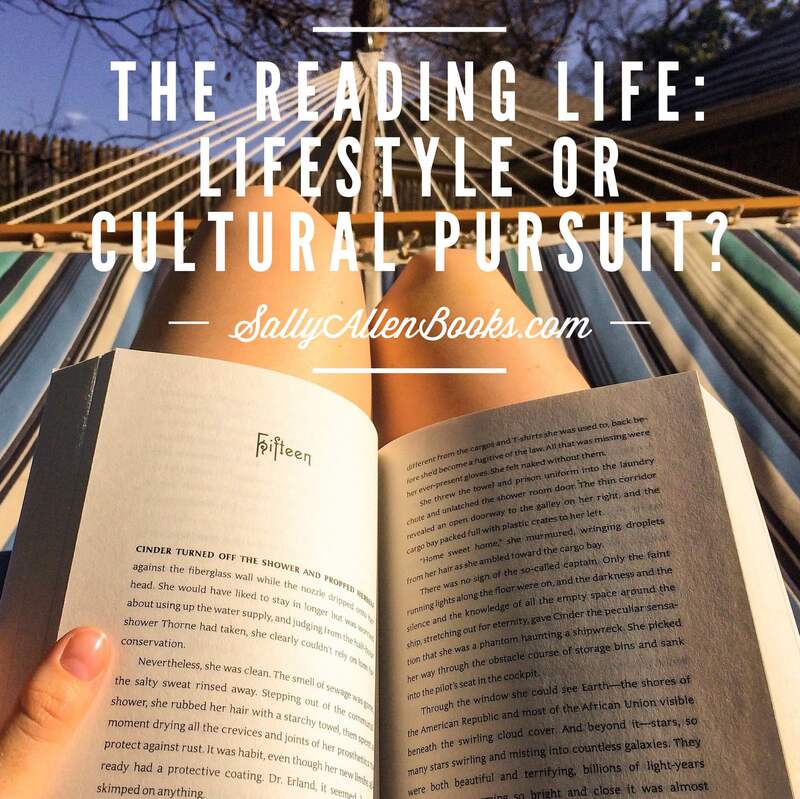 The Reading Life: Lifestyle or cultural pursuit? 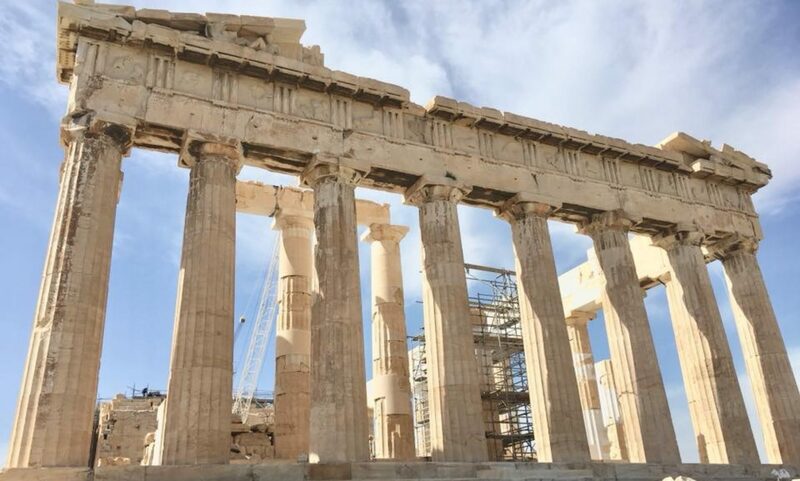 This week, I’ve been mulling over whether reading is primarily a lifestyle or primarily a cultural pursuit. Writing that sentence annoyed me. Because why must it be either/or? These false binaries are, irritatingly, everywhere. However, for the sake of filing newspaper stories, practical decisions have to be made. Does a story on, for example, hot new releases belong under the heading “Culture” or “Lifestyle”? How about coverage of an author event? What about an essay about rereading a classic, or the latest literary fiction, or a juicy new murder mystery that will keep you up too late, rendering you sleep-deprived and grumpy at work the next day?